Most of our dogs are home ones and if your dog is a cold weather persistent breed, you should think smart before going out with it when it’s cold outside. 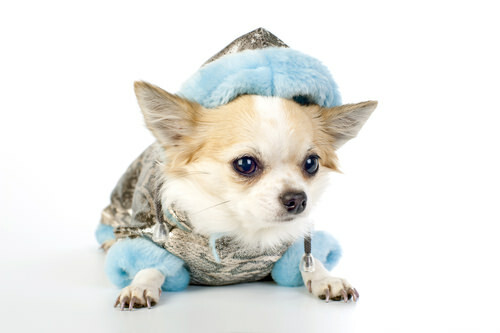 It’s better to put on a warm outfit on your dog and allow it to be outdoors not much time. When your pet has too much fur, a coat will be also necessary.